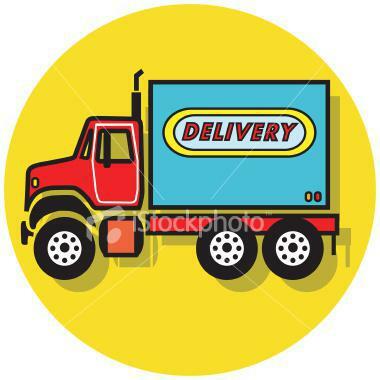 Delivery is available on all purchases for a delivery fee. Please contact us with further information for deliveries and merchandise. Big Tex Feed & Pet Supply offers a wide array of services. Give us a call and we'll be happy to help you. Please click delivery and fill out the online form to have feed, kennels, dog houses, and much more delivered to you. Stop by or call for more information.